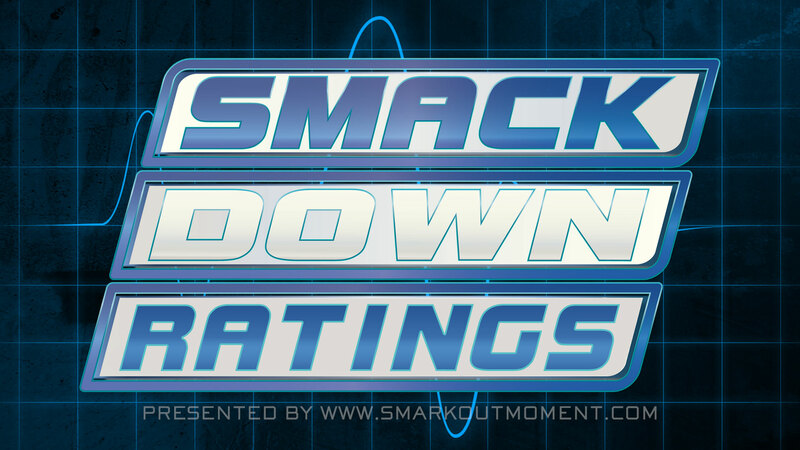 The March 24, 2016 episode of WWE SmackDown scored a 0.7 rating (over two-and-a-half million viewers) for adults aged 18-49 according to Nielsen Media Research. This is tied with from last week's 0.7 rating. The most watched cable program on Thursday was NCAA Basketball Championship: Oregon vs. Duke (1.4 rating).